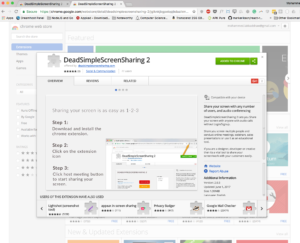 This blog post is about a project that I have built, which is called DeadSimpleScreenSharing 2, which the next version of DeadSimpleScreenSharing, and it is much better and faster than the previous version. 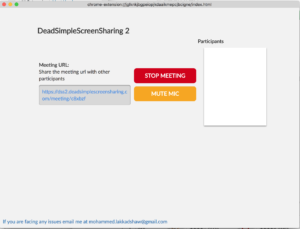 It offers audio conference out of the box and supports sharing your screen with any number of users just by sharing a URL, and it is very high quality and super fast. I am also offering a self-hosted version of the application that you can run on your own server, and the self-hosted version is also white label so you can rebrand it with your organisation’s brand name. Step 4: Done! 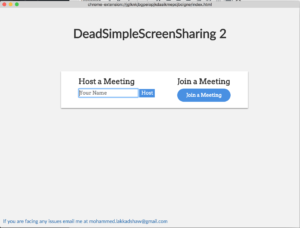 Your screen is being shared, you can share the URL with others so that they can join your session. I build web and mobile applications and can bring your web and mobile app ideas to life. 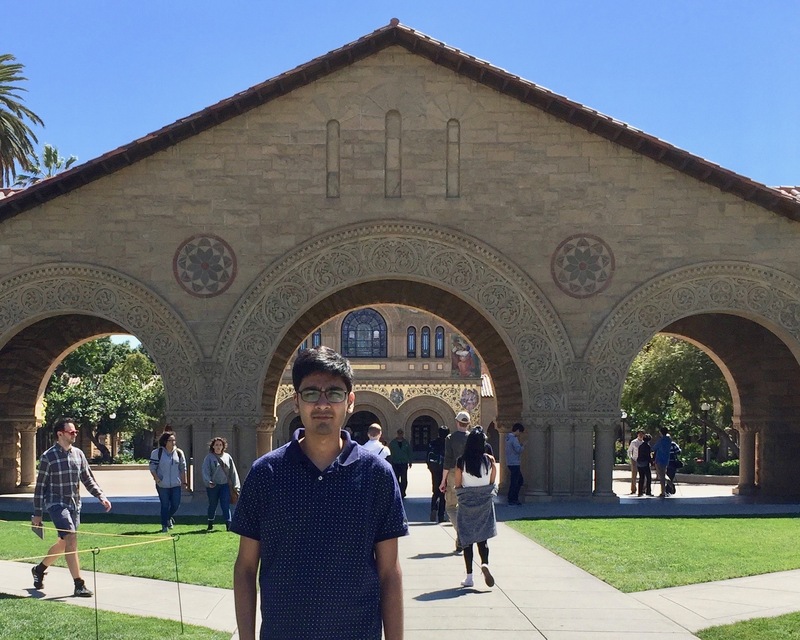 I love doing web development, and I also have a few open-source projects, apart from that, I love playing video games, tinkering with electronics, mini-computers and IoT devices (Arduino, RasperryPi, ESP8266), reading books and spending quality time with my family. 7 steps to conduct a technical coding interview? How to hire a freelance developer.